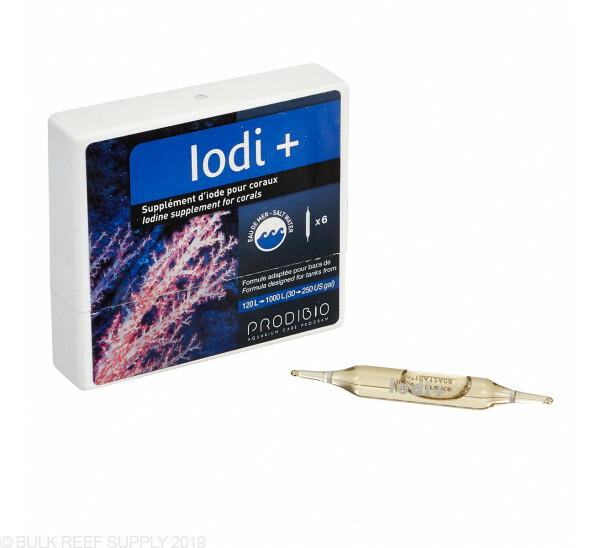 Iodi+ is a concentrated Iodine supplement for reef tanks. 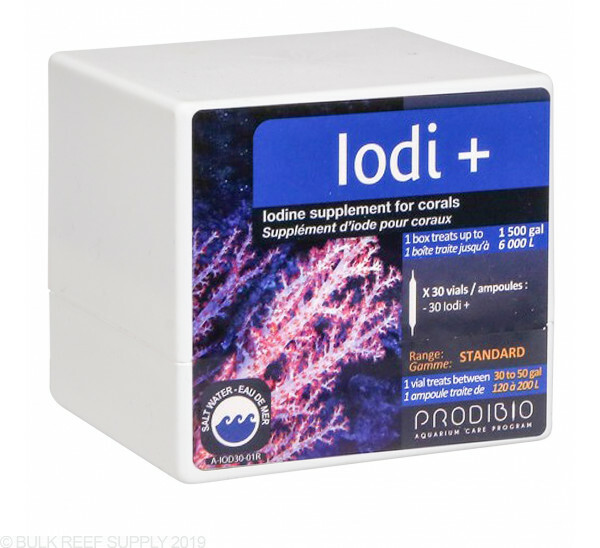 When corals are developing they will consume iodine for growth and coloration, which over time can become depleted in your aquarium if it is not added back in proper amounts through water changes. 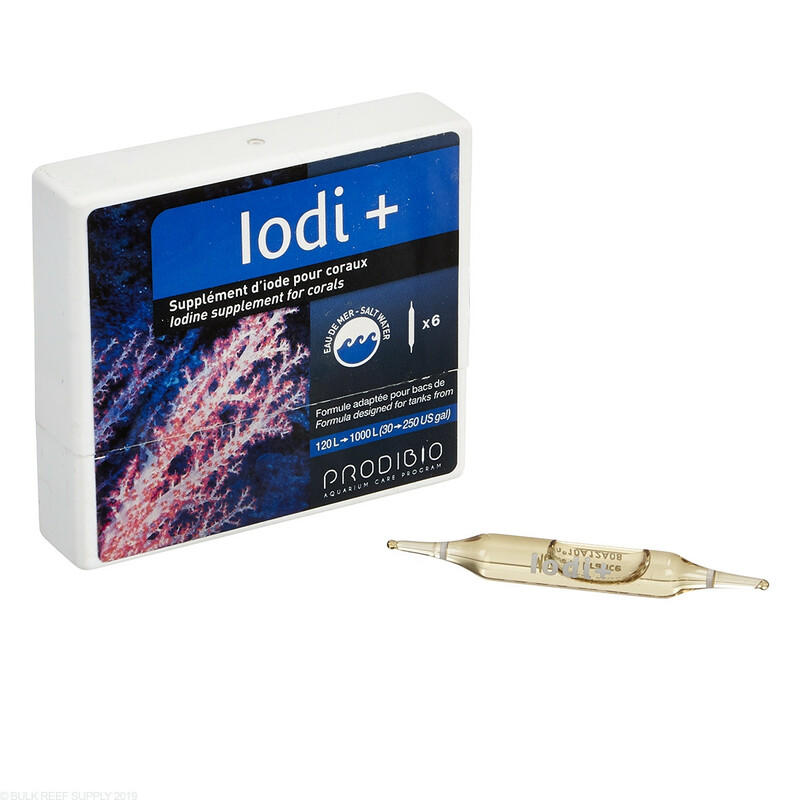 Invertebrates will also utilize iodine as well for coloration and growth. 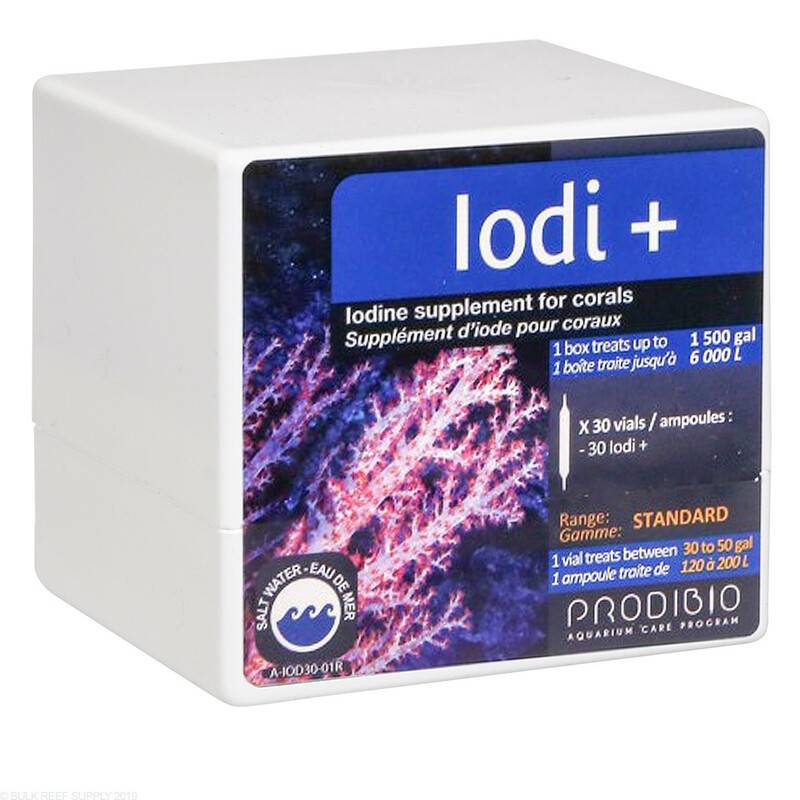 Iodine can help combat other issues like bleaching and excess oxygen that can be produced by zooxanthellae under excessive lighting conditions. 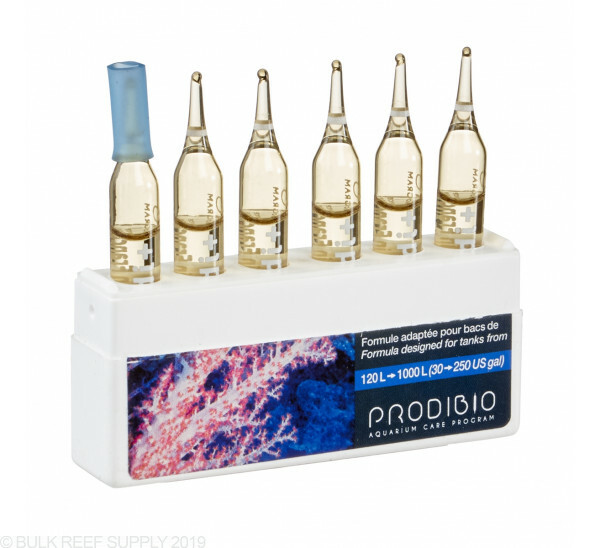 It is suggested to dose every 15 days to keep a balance of Iodine available for corals and invertebrates to consume. 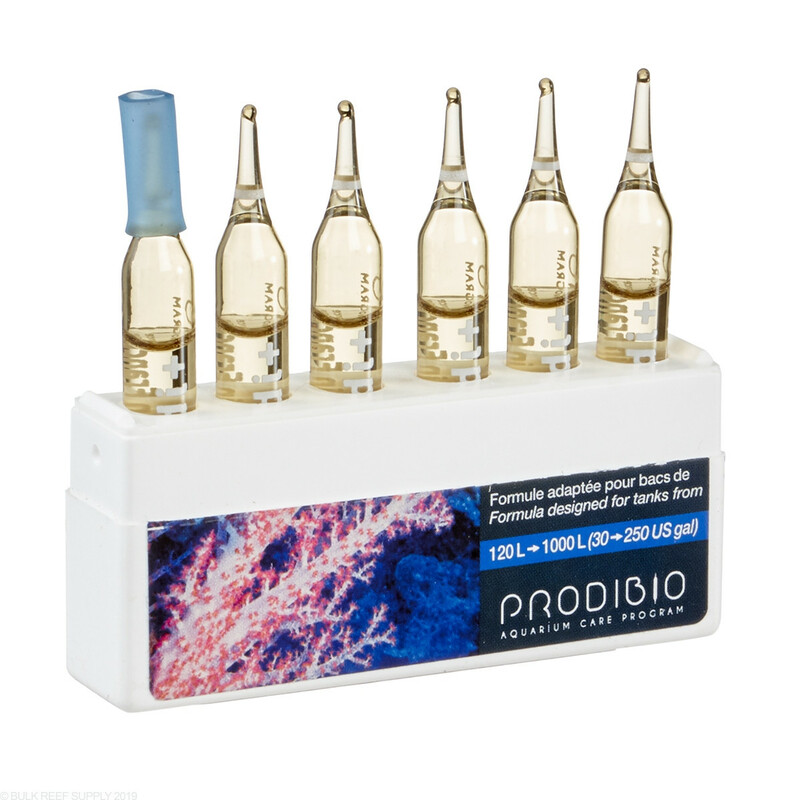 Each vial should be used entirely and should not be stored for later use.